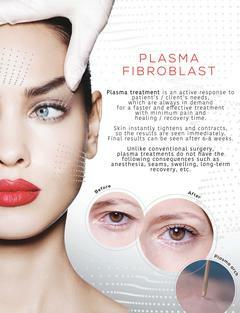 Fibroblast skin-tightening treatment plasma method is a revolutionary NEW method for a perfect facial rejuvenation. Fibroblast / Plasma skin tightening is relatively new in North America but has been safely and effectively performed in Europe and Asia for many years. The precision device works by utilizing the voltage in the air between the device tip and skin to release a plasma charge. This electrical stream, or arc, instantly shrinks the skin in the targeted area. The tissue retraction give results that are comparable to invasive surgery. Fibroblast skin tightening is primarily used to help men and women who desire to have skin texture improvement in the face, neck or body. It is an excellent treatment for patients with noticeable skin laxity or textural irregularities in these areas. It is also a great treatment for people who have recently lose weight and have loose, sagging skin. We now offer Kybella®, the first & only FDA-approved injectable treatment to reduce fat under the chin. Please Reserve your spot early! We are excited to welcome aboard Votre Allure, our new medical partner who will be offering cosmetic injectables such as Botox® and dermal fillers plus other services. Votre Allure’s nurse injectors are recognized as some of the industry’s best and brightest. We are partnering with them to add their services at our location on select dates so that we can offer you these additional treatment options! 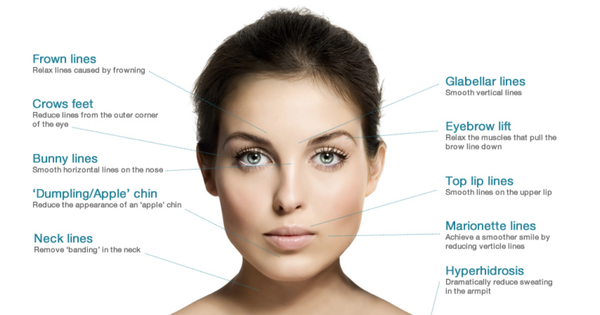 They are fully licensed and are Allergan Brilliant Distinctions partners as well. We will be offering Botox® and the full Allergan line of dermal fillers including Juvederm Ultra, Juvederm Ultra Plus, Volbella, Voluma, and Vollure.